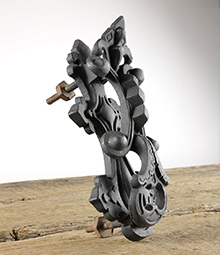 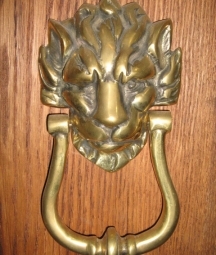 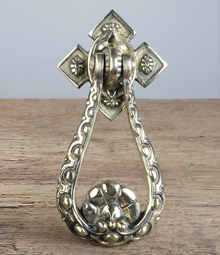 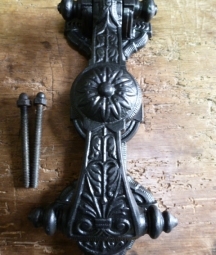 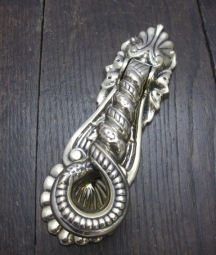 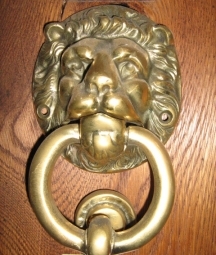 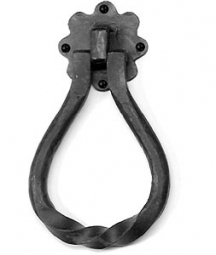 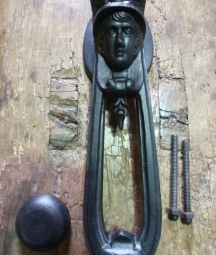 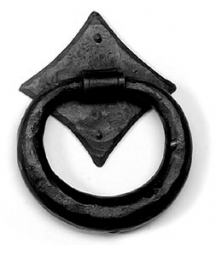 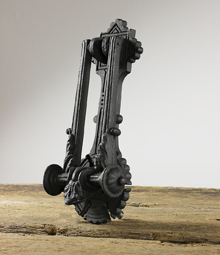 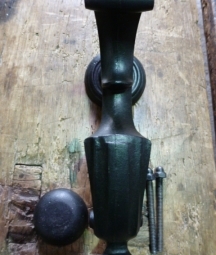 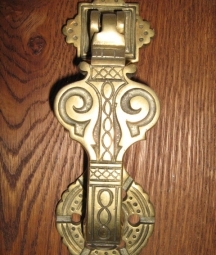 Believed to have first come into use in Ancient Greece, styles of door knockers in the UK have changed over the years from initially quite plain ones in the 16th century, to more ornate styles often relevant to their location (e.g. 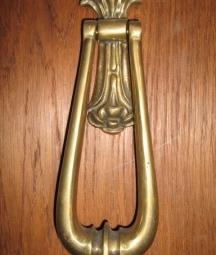 fish knockers from maritime areas, Doctor’s door knockers to identify the front of a doctor’s residence, etc). 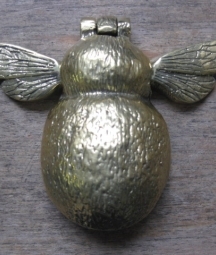 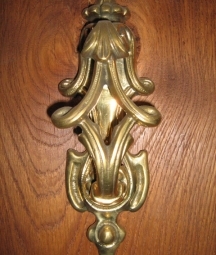 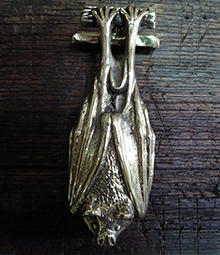 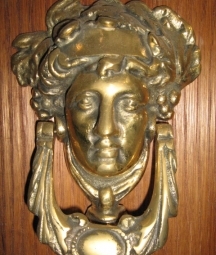 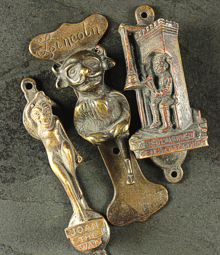 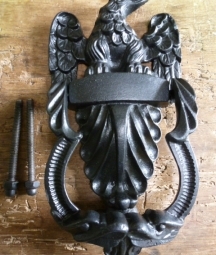 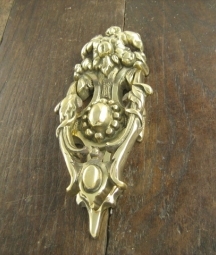 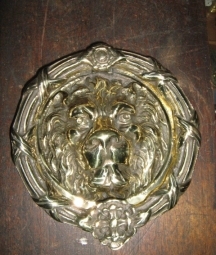 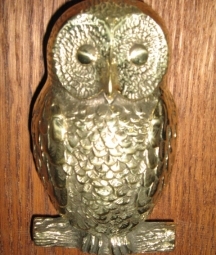 Occasionally we are fortunate to come across lovely originals made in Britain by Victorian companies, such as Kenricks & Co. As originals are increasingly rare, we also stock a wide range of period style, new, well made solid brass door knockers from the quirky little bat and bumble bee styles to the more ornate Victorian designs. 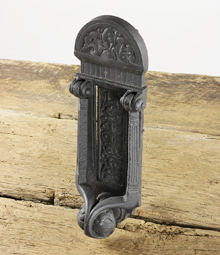 For the more traditional we have the black or beeswax (internal use only, say in an enclosed porch) ring and pear drop designs.